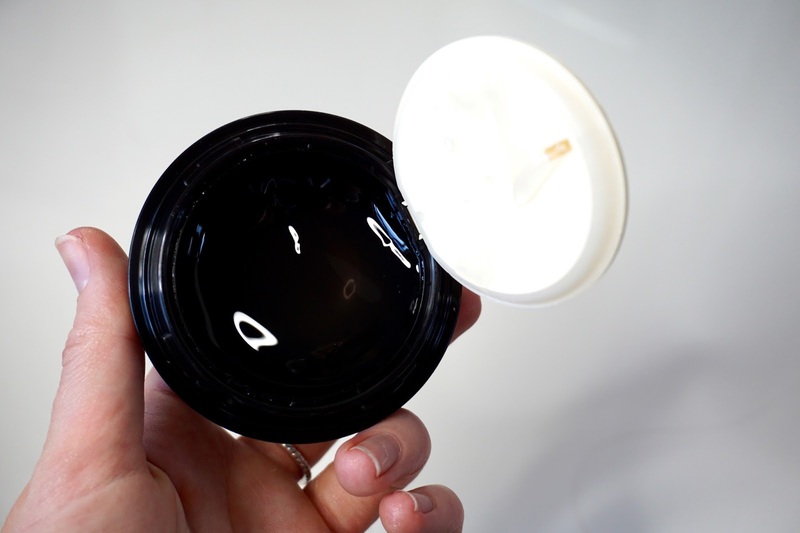 The primer comes in a screw pot, with a lift up lid. It also comes with a tiny spoon-like thing that you use to scoop out the primer. 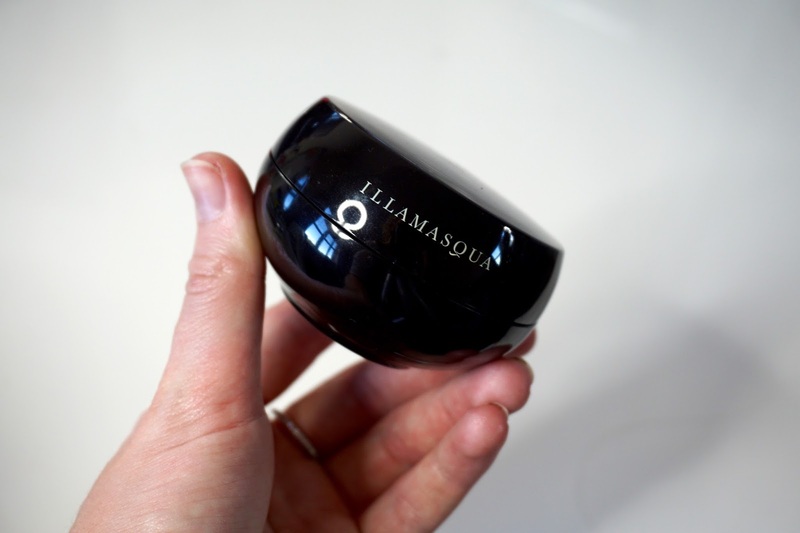 The actual formula is unlike anything I've used before - it's like a really thick jelly gel texture. I use the tiniest bit (literally about 5p size) and rub it together in my hands then apply to the skin. By rubbing it together, the product becomes more liquid-y and as you apply it to the skin it becomes quite tacky. This is perfect for a primer as it's really going to help makeup stick to it! This feels really comfortable on the skin, and (as the name suggests), is really hydrating - that'll be the Plant Extract ingredient - Microalgae. It doesn't feel heavy in the slightest, and I love that you only need a tiny bit each time you use it - value for money and all that! Other notable ingredients include Glycerin - the key ingredient for a primer as it's essentially glue for makeup! It also contains Vitamin C (Ascorbic Acid) which is great for hydrating the skin and help to make skin look younger and fresher, along with Vitamin B3 (Niacinamide) which is a great ingredient for helping rosacea, acne and redness. It also contains Microalgae, which is a great antioxidant, and can also help with water retention AKA hydration! The best thing about this primer is that it honestly does the job INSANELY well. I can put makeup on at 6am and it will still look exactly the same at 10pm. I've not drastically changed anything with my skincare or other makeup so I can 100% put it down to this. I'm so so impressed - I'd heard good things but I never believed it would be THIS good! Yes it's a little pricey (£32), but you use the tiniest bit every time and your makeup will look flawless all day! Let me know if you've tried this in the comments below - or if you use a primer that could rival this one!